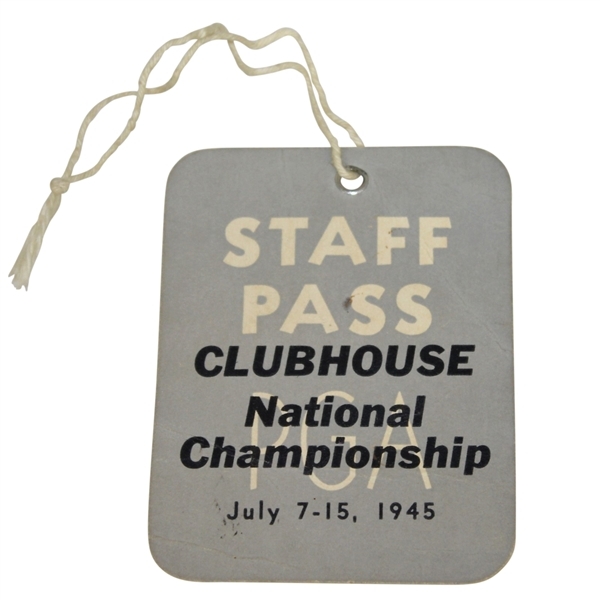 Lot Detail - 1945 PGA Championship at Morraine CC Clubhouse Staff Pass - Nelson Winner 9th of 11! 1945 PGA Championship at Morraine CC Clubhouse Staff Pass - Nelson Winner 9th of 11! 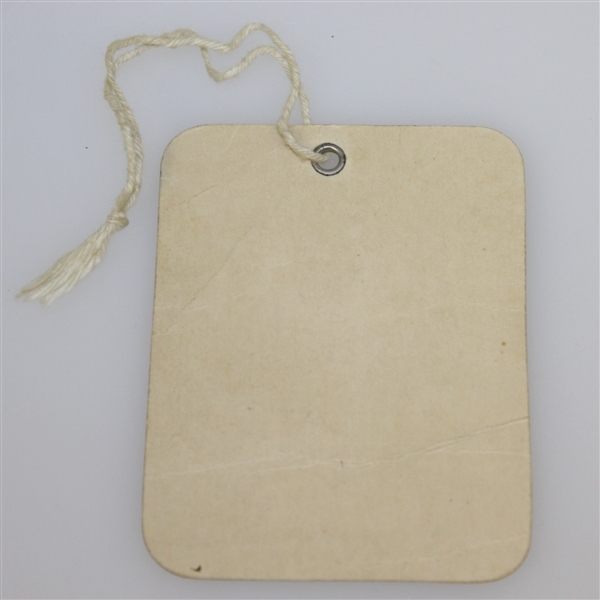 Here we have a clubhouse staff pass from the 1945 PGA Championship at Morraine Country Club. The ticket comes in great condition, showing slight creasing to the top right corner, please see photographs. Byron Nelson defeated Gene Sarazen in the first round of the 1945 PGA Championship, and would go on to claim the title in the match play event. This would account for the 9th of Nelson's 11 straight victories in 1945.